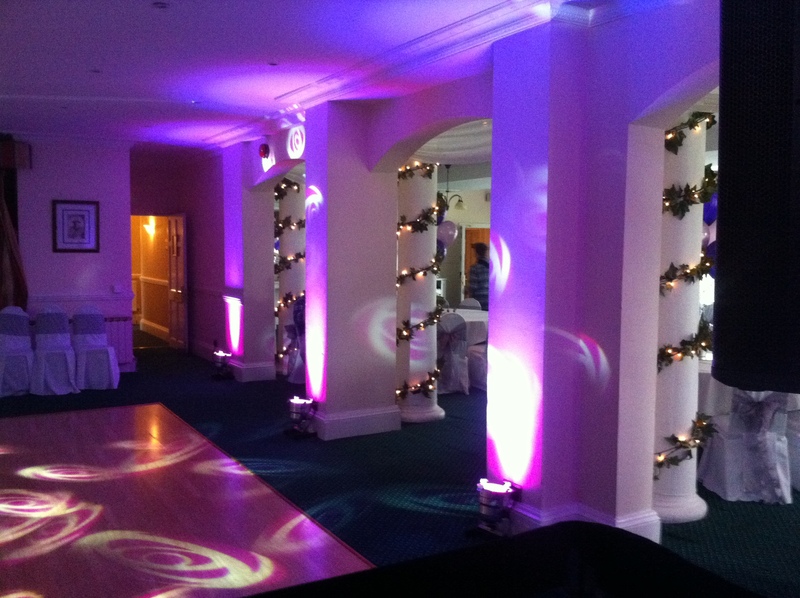 LED Mood Lighting is a fantastic way of enhancing the look and feel of your venue and wedding. 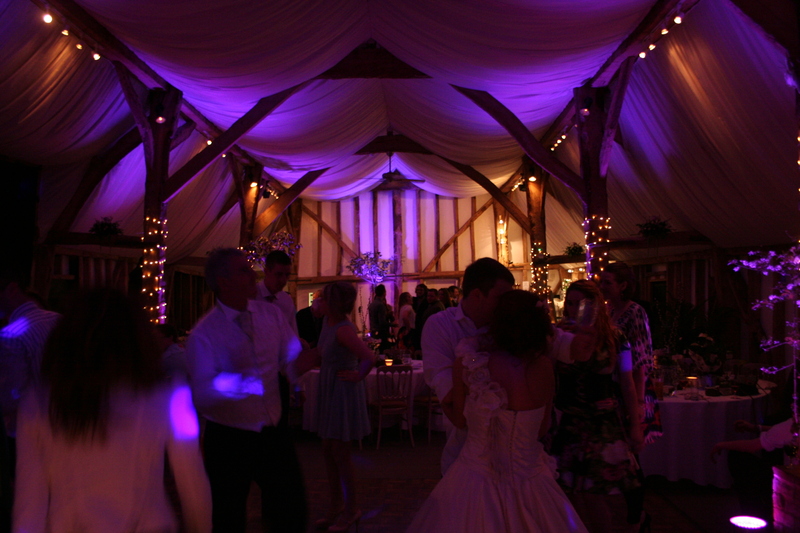 Whatever the colour or theme of your wedding, business, party etc you can have a Wedding Mood Lighting colour to match. 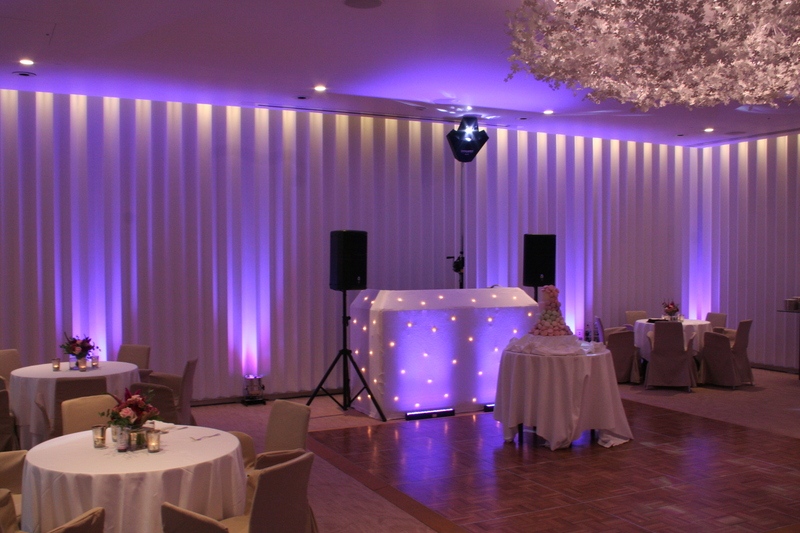 Lighting the walls of your venue can make even the most dull rooms look amazing. By spacing these low power, high output LED mood lights around the room, you can give the most ordinary room an extra WOW factor. Walls, fireplaces or pillars can be lit creatively to give a unique and elegant feel to leave you and your guests amazed. 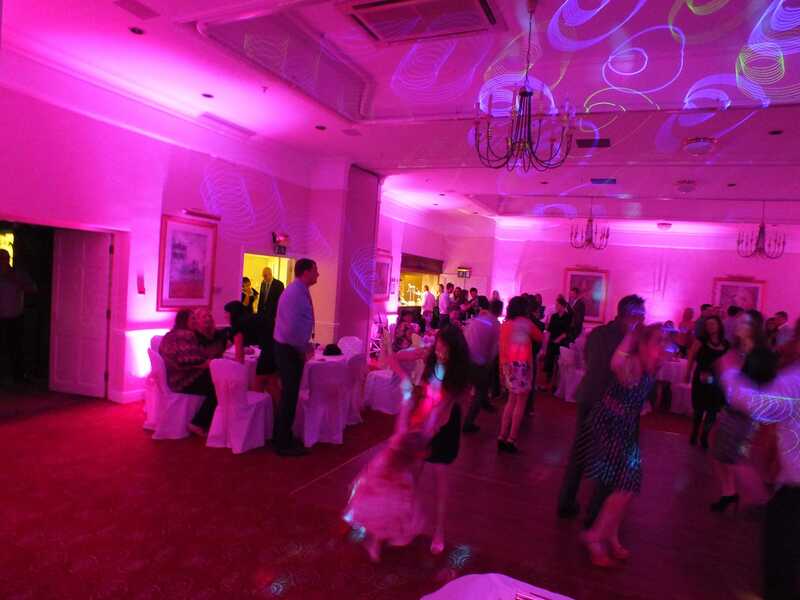 The wedding mood lights are pre-programmed and run from a laptop giving me full control of the uplighting colour(s), I can therefore ensure they are set to a colour that best matches your colour theme. 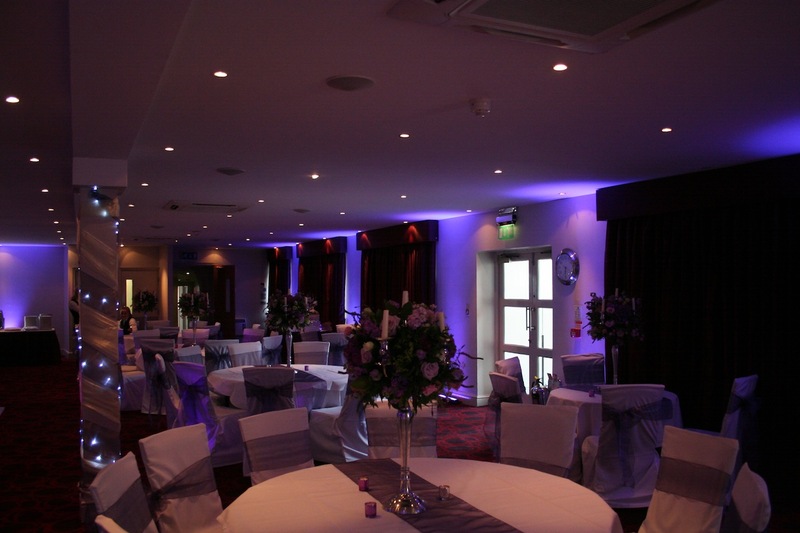 Later in the night you can have the uplighting running to the music to give your venue a more nightclub feel. We can offer you a choice of how much of the room you want to have LED Mood Lighting in. 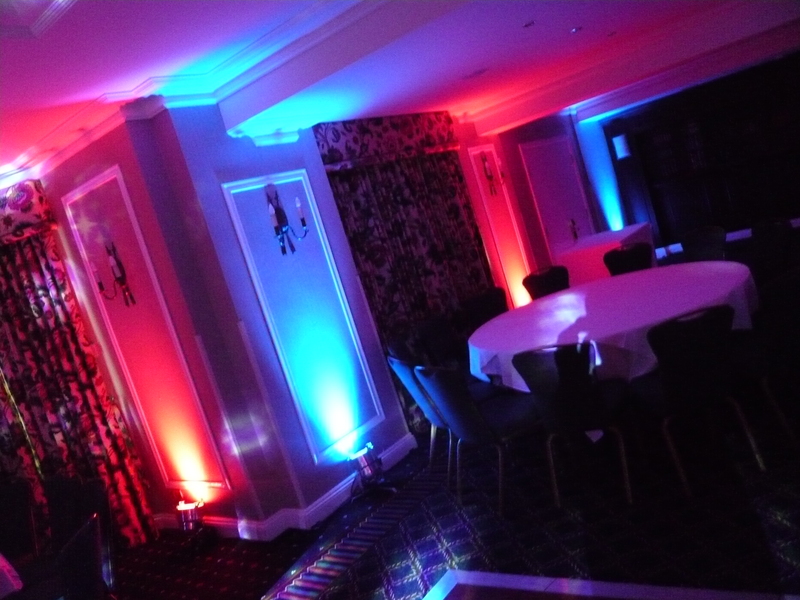 In the average function room or marquee we suggest having Mood Lighting every 3 to 5 metres for the best effect. 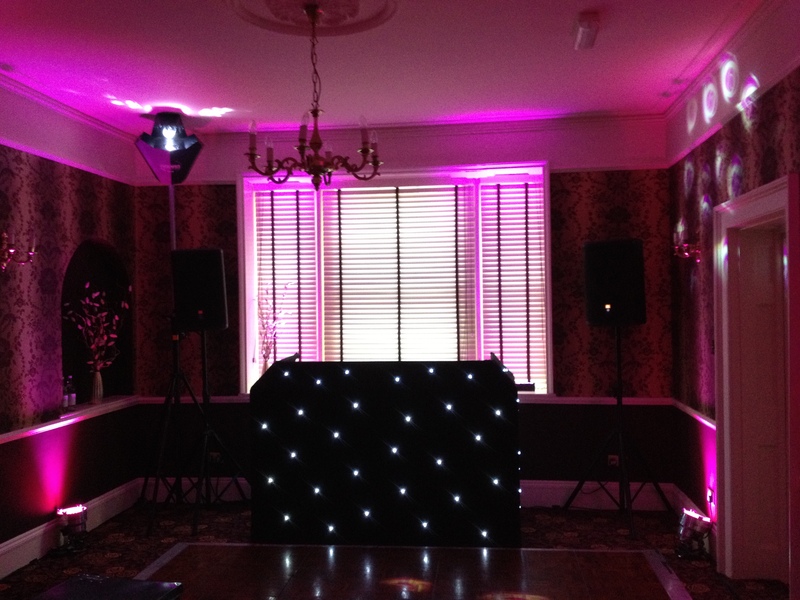 If you decide to book Mood Lighting we will install them in the morning and take them out after your function. 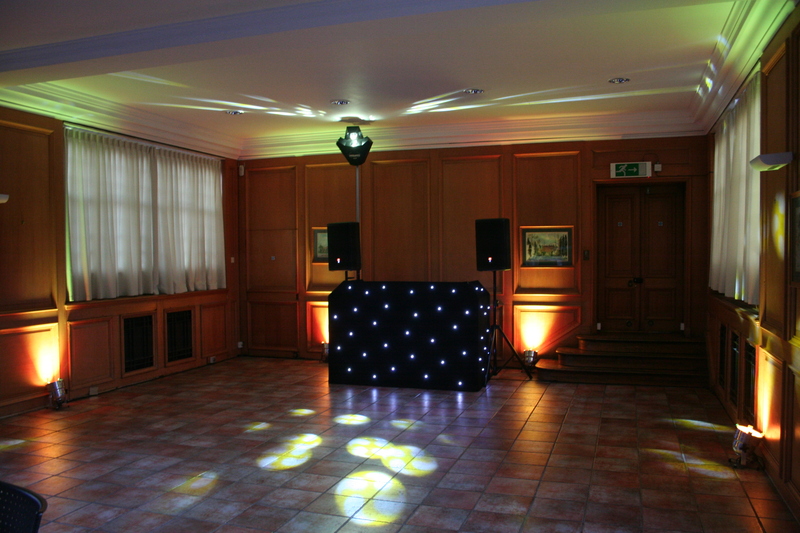 We offer our uplighting services as a stand alone service, or if you are booking a mobile disco for a discounted rate. Some of the colours you can choose from include…. You can have one colour or any combination of colours you wish.